Whatever translation you prefer of Jeremiah 2:9, hopefully you won’t miss the fact that God is speaking about all His children; past, present and future. It says “I still contend.” That refers to the fact that from the very fall of man in Genesis God has not given up on us. It says He contends with us. He has not given up on us. It says He will always contend with His children. 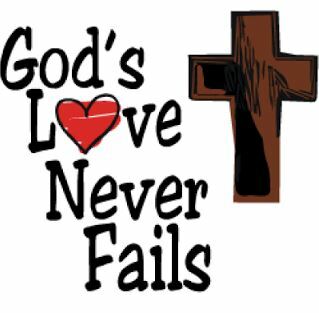 God’s everlasting love will never stop. He will always deal with us according to our needs. He’s always loved us. He loves us now. He will always love us in the future. He promises this in spite of our tendency not to love Him back. Harold Shank, Minor Prophets, The College Press NIV Commentary (Joplin, MO: College Press Pub. Co., 2001–), 32. Terry R. Briley, Isaiah, The College Press NIV Commentary (Joplin, MO: College Press Pub., 2000–), 156. Grant Richison, Verse by Verse through the Book of Philippians (Bellingham, WA: Logos Research Systems, 2006), Php 1:6.